A mileage log can be useful for your vehicle in a number of ways. It helps you keep a track of your fuel consumption. This is important for business trips since fuel charges are paid by the company. In this way, you will be able to differentiate between the personal and business use of your vehicle. 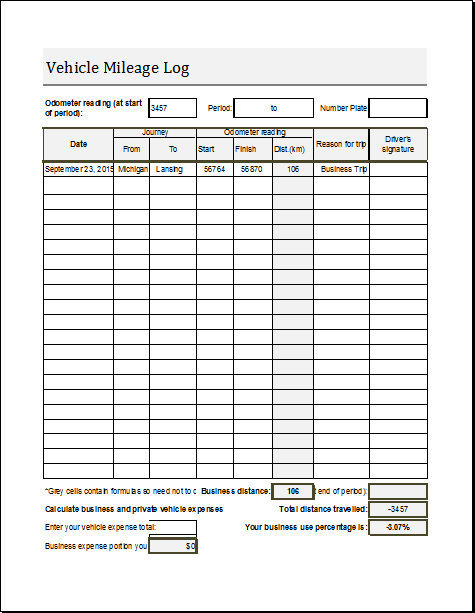 Samples of vehicle mileage log template are available on the internet. 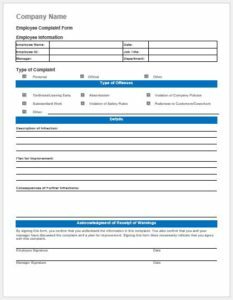 These templates can be used to print a form for your own vehicle. This log is also important for future maintenance activities for the vehicle. 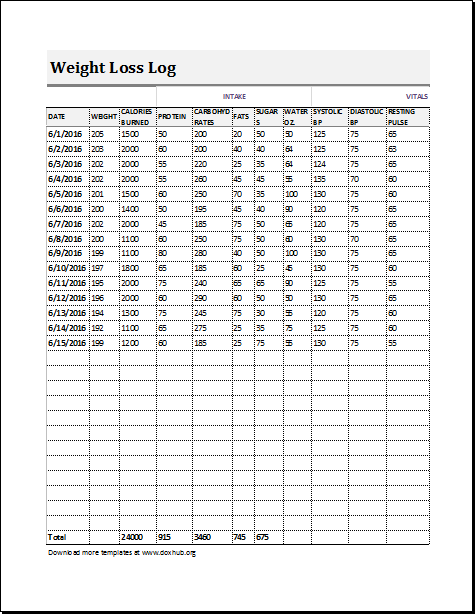 Usually, car owner follows the same format to maintain a mileage log. It includes the date, time, starting and ending points of a journey and the distance covered. The distance is usually recorded in miles. Other information can also be included, such as the purpose of a trip. This is what helps in keeping personal and business trips separate. As a rule, you should fill out your mileage log on a daily basis. Leaving the job for later is not a good idea. This is because filling out the form in batches may result in errors due to forgetfulness. Therefore, you should always have copies of the log ready with you. 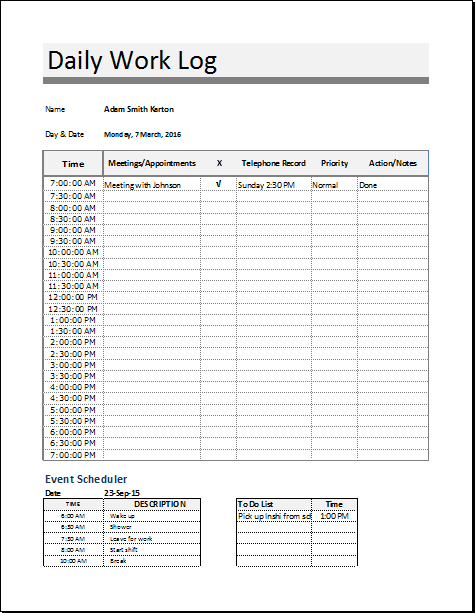 Use the available log templates to keep extra printed copies. 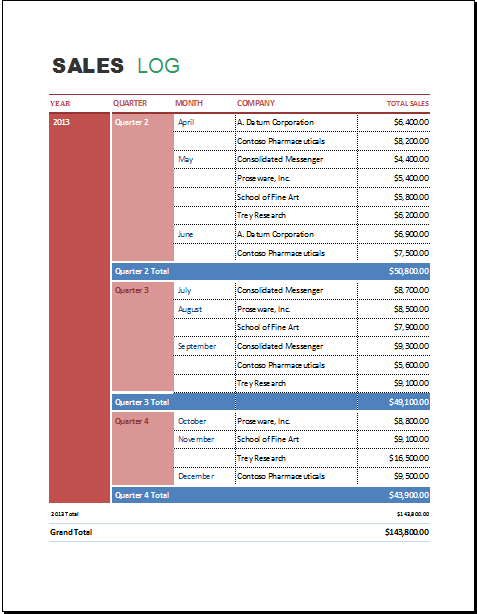 Keep all the filled out forms in a folder to stay organized. 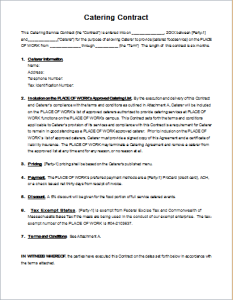 The information provided by this informal document can prove to be very important for your business audits. 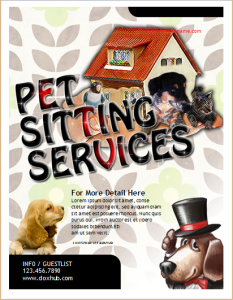 In addition, it is also useful for your mechanic or car servicing company.